Beautiful and free fonts for all languagesWhen text is rendered by a computer, sometimes characters are displayed as “tofu”. They are little boxes to indicate your device doesn’t have a font to display the text. 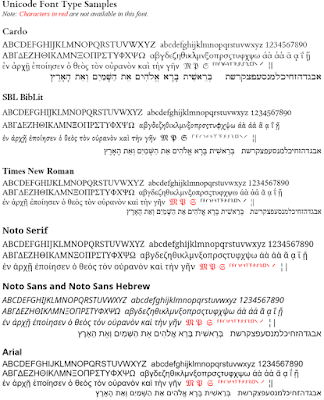 Google has been developing a font family called Noto, which aims to support all languages with a harmonious look and feel. Noto is Google’s answer to tofu. The name noto is to convey the idea that Google’s goal is to see “no more tofu”. 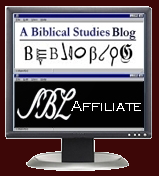 Noto has multiple styles and weights, and is freely available to all. 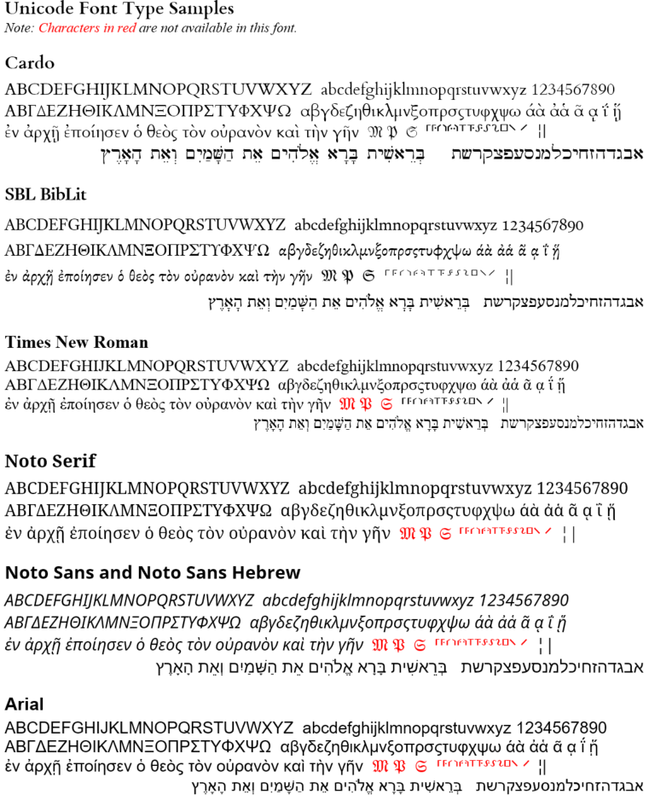 More background information is available here which notes that "Noto is an open-source family of fonts that supports the display of some 110,000 characters from 800 languages." It also works on Android- and Chrome-based devices. Download the Noto fonts HERE. Even if you don't use the Noto fonts, I'm guessing that you at leaste learned that the little blank character boxes is called tofu. Your writing talent is absolutely appreciated! Great post!